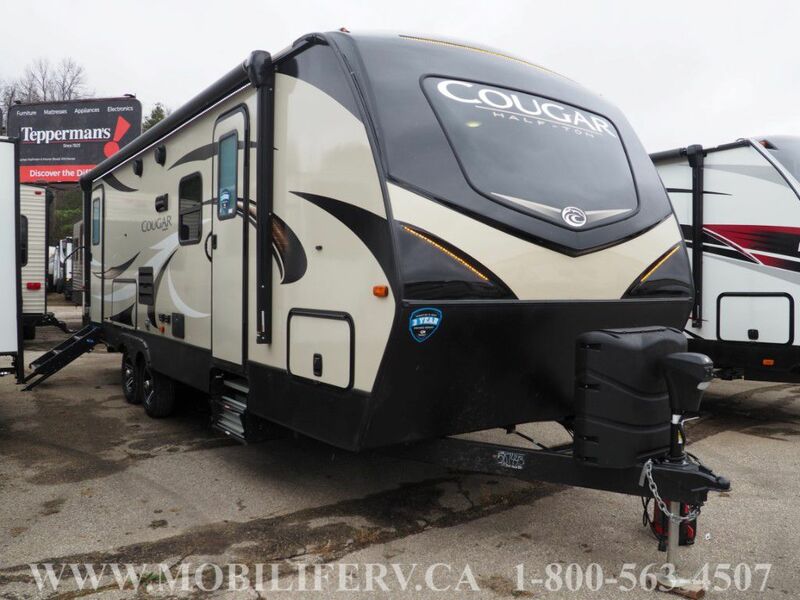 Cougar Half-Ton Travel Trailers are easy to tow and offer you the floorplans and features you expect from the Industry Leader. 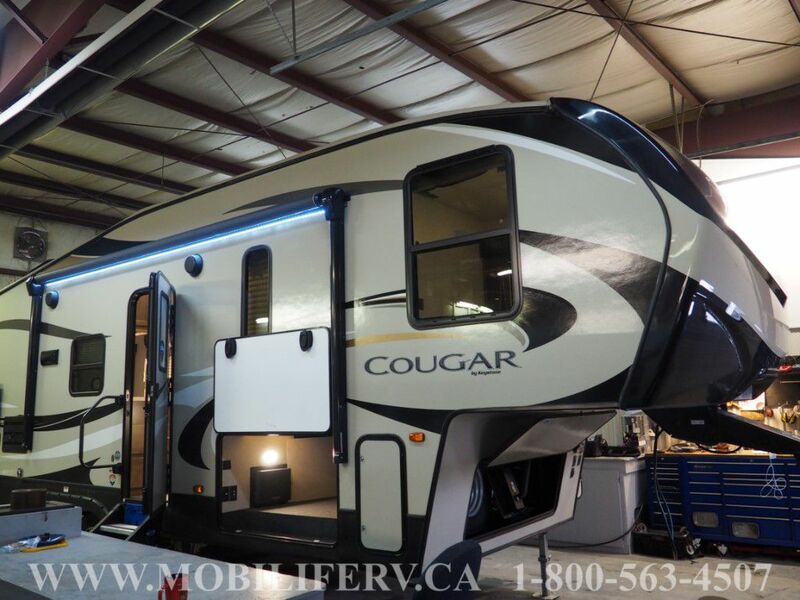 Full-sized slideouts and residential kitchens are just a taste of what makes Cougar Half-Ton so much in demand. Keystone Cougar is the #1 selling fifth wheel 17 straight years. 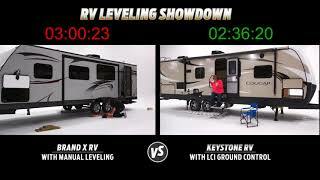 With today's half-ton trucks in mind, it has never been easier to own and tow a luxury Travel Trailer at an impressive value. 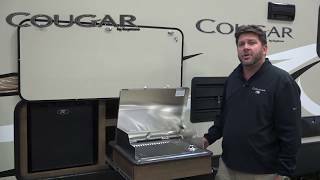 Keystone Cougar is built for the long haul with the industry's best 3-Year Limited Structural Warranty. 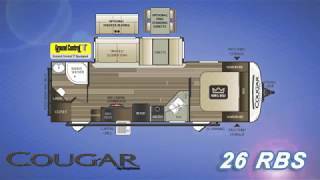 Leading with , Seamless countertops, walkable roof with rear wall ladder, 60 gallon fresh water tank, arched ceiling, King size beds and so much more.